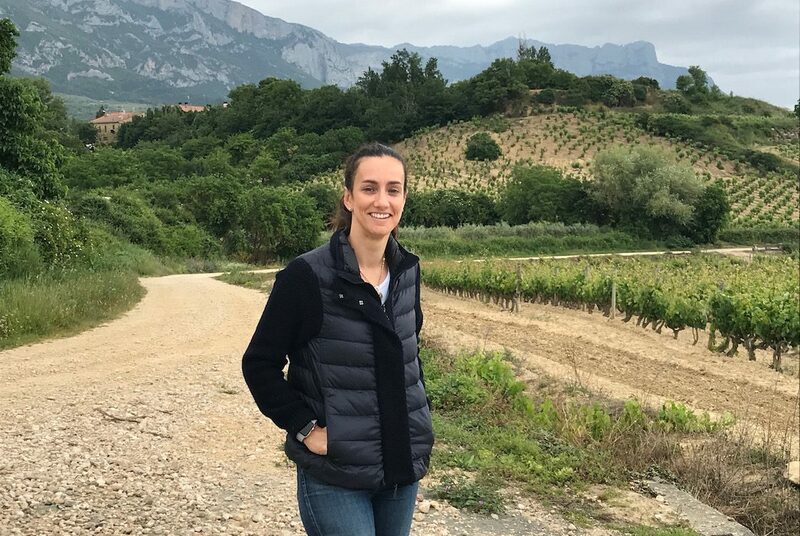 Rueda has been undergoing massive change for the past decade as major producers such as Ramon Bilbao set up shop – finding the right soil for the right clone of Verdejo and increasingly Sauvignon Blanc. Victor Smart took to the road to visit Ramon Bilbao as well as a number of other producers to see first hand what changes are happening as well as tasting some of the exciting new styles of Verdejo along the way. Amongst the bodegas visited are Diez Siglos, Bodegas Naia, Javier Sanz, Belondrade, as well as Ramon Bilbao. 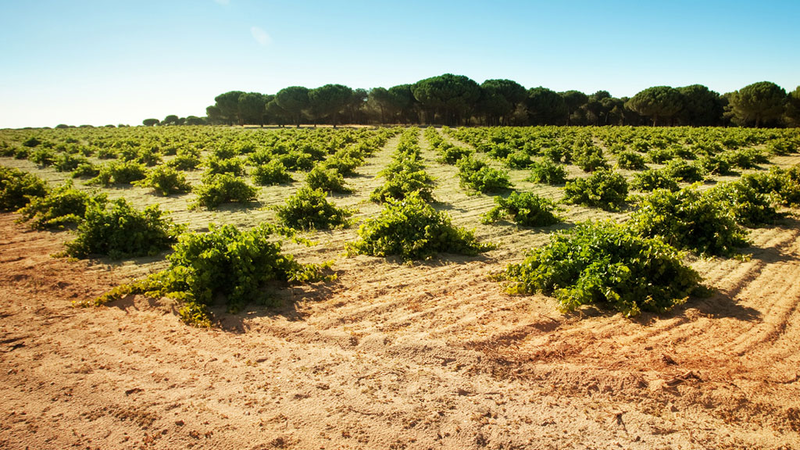 Rueda is a success story, Santiago Mora Poveda, director general of its Denominación de Origen, confidently assures us. 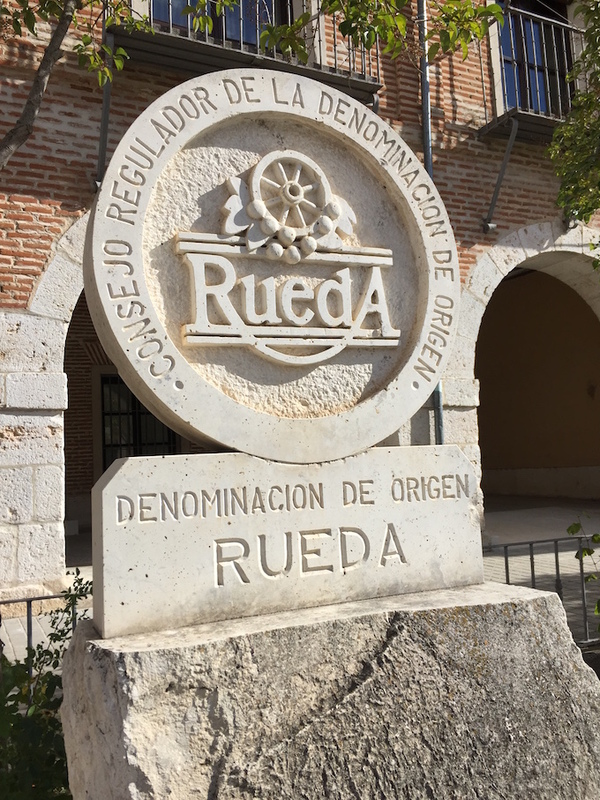 In the 38 years since the Rueda DO was created, it has converted millions of wine drinkers in Spain from their staple red wine to whites and now accounts for no less than 41% of the country’s sales of quality white wines. It’s all down to the Verdejo varietal, of course. Said to be brought into the country by the Moors ten centuries ago and little grown anywhere else in Europe, Verdejo now qualifies as a native. It flourishes in the sandy soils, copes with the hot summers and icy winters, with old vines thriving at an altitude of around 700 metres. Almost 85% of the DO’s output is Verdejo, a grape renowned for producing wines of excellent quality, with citrus zest and almond kernel aromas, and a full, flavoursome body. Centuries ago Rueda’s big product was rather different: Dorado, the Royal Family’s court wine, was aged oxidatively in barrel for at least two years. But tastes have changed. 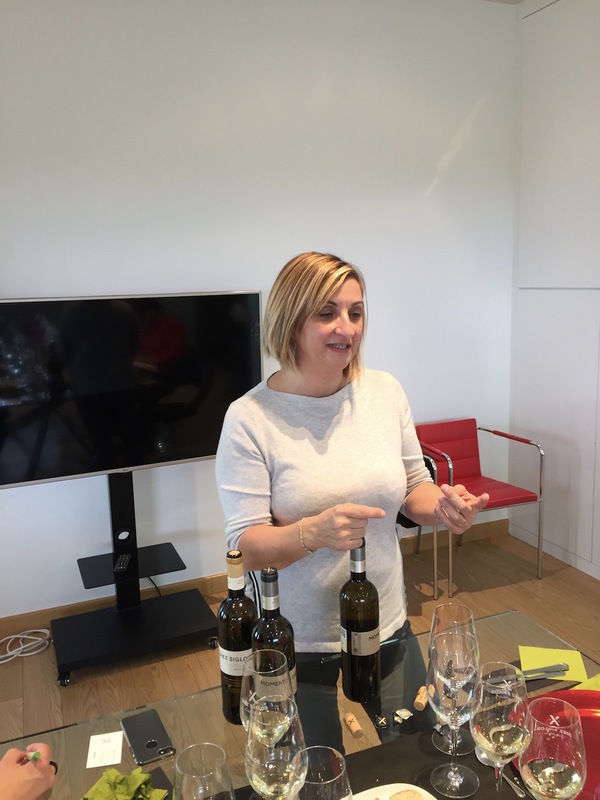 As Diez Siglos’s winemaker, Sandra Martín Chivite, confides, ‘Dorado is very, very good, but hard to sell’. Languishing as a vinicultural backwater, Rueda’s big break came in the Seventies because the major winemakers in Rioja wanted something new. 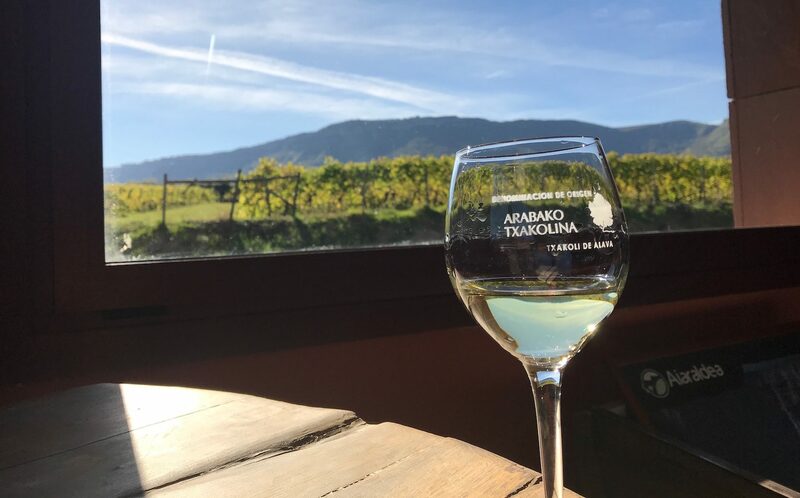 They got it – fresh, vibrant, dry Verdejo whites known today around the world. Now the Rueda producers are thinking, what next? This is where the versality of Verdejo comes in. 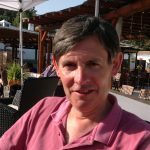 Alongside whites there are sparklers, dessert wines, a high-selling low-alcohol frizzante, a few reds and, of course, just a little Dorado. 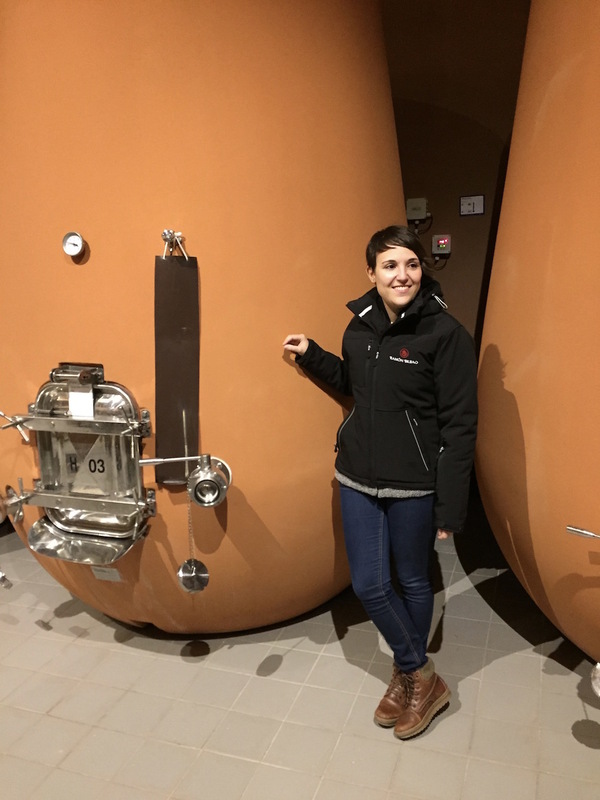 Winemakers such as Sara Bañuelos at Ramon Bilbao’s stylish new winery, which has the youthful air of a start-up, aren’t just producing very decent whites, they are also experimenting with clones, soil types and using a variety of different fermentation and ageing vessels – concrete eggs re increasingly being used in place of more conventional fermentation tanks. “Rueda wines are nice, easy, approachable wines that should be a good gateway for young people”, Bañuelos explains. Unfortunately, not all Rueda’s output excels. 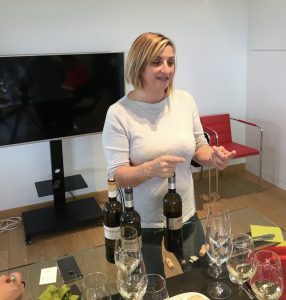 Some of the entry level Verdejos for supermarkets don’t stand out as exceptional value for money; and the producers insist on producing Sauvignon Blanc in quantity. Quite why is a puzzle for, as one local winemaker admits, Rueda is “a very difficult place for Sauvignon Blanc”. 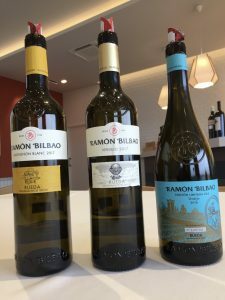 Still if you really want a Rueda Sauvignon Blanc you will find Ramōn Bilbao’s 2017 Rueda Sauvignon Blanc highly drinkable. Sparklings remain a tiny proportion of the output, around 200,000 bottles out of Rueda’s total of 92 million, but are now making a stronger showing. But the real treats lie elsewhere. A personal favourite is Bodegas Naia’s Naiades. Aged on the lees for seven months, this offers wonderful citrus flavours of kiwi and grapefruit following through to a superbly elegant finish; the 2012 vintage justifiably won the best premium wine at the Eat Spain, Drink Spain in London two years ago priced at around £20 a bottle. And the 2014 was recently rated in the top three Verdejos by the Guía Peñin. Undeniably far more exotic is Bodegas Javier Sanz’s Malcorta. Malcorta (meaning ‘difficult to cut’) is an unusual clone of Verdejo which was on the verge of extinction thanks to its troublesome nature. 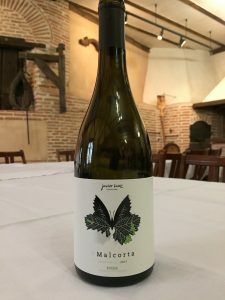 But winery owner Javier Sanz (many of whose wines are distributed in the UK by Hallgarten) wanted to offer something different and gave it a reprieve. 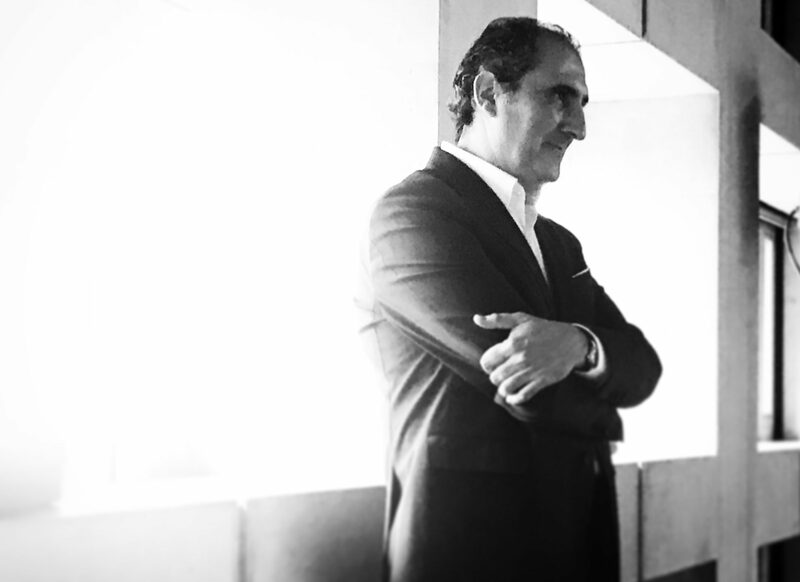 It has in return rewarded the bodegas with a place on the wine lists of several Michelin-starred restaurants. The aromas include a flinty mineral quality on the nose and powerful aromas of blossom and citrus. Production is a mere 10,000 bottles a year. Still more elegance is on offer at the Belondrade estate. 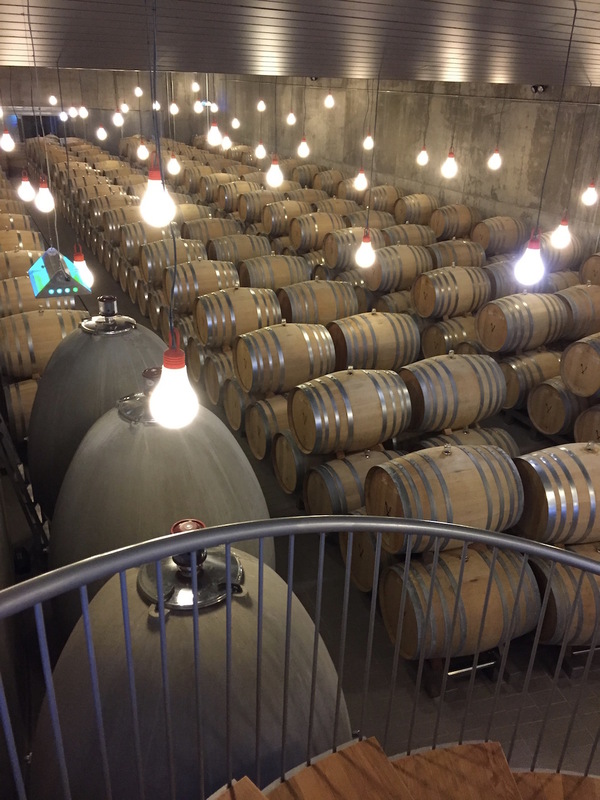 This modern winery, started up and run by a French family, is self-consciously voguish, flaunting its array of costly French oak barrels to visitors. There are 30 hectares of vineyards, that cater for their entire production with the average age of the vines around 30 years. The wines, though scarcely cheap, do not disappoint. 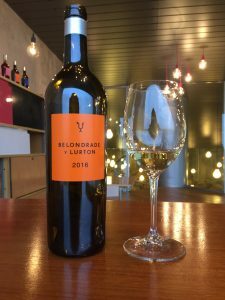 Belondrade y Lurton (13.5% ABV) is aged on its lees in French oak, with production running at 95,000 bottles. Organically grown, it has a lovely natural acidity, a noteworthy viscosity and an aromatic palette. Hugely classy, it is available in the UK from Berry Bros & Rudd at £34.95 a bottle. Though it has never left Rueda, Verdejo has indeed come a mighty long way.